Throughout time, philosophers, clergy and political leaders have attempted to inspire followers to accept and disseminate their beliefs. Many have tried to do so in positive ways, helping followers formulate personal guidelines that improve their lives and the lives of others. 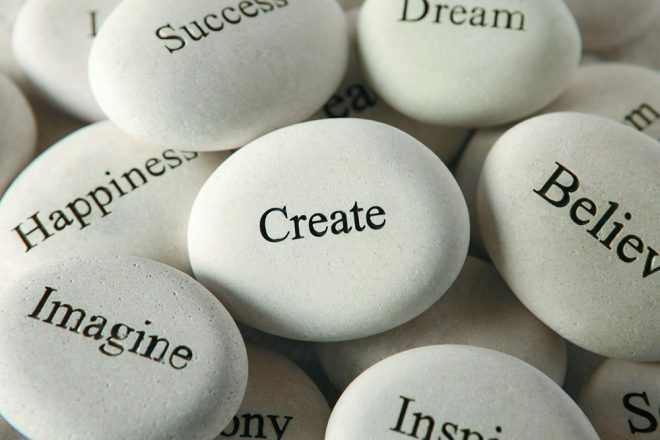 Being inspired by others offers opportunities to formulate innovative solutions to life’s problems. Real inspiration means it is unnecessary to force one’s positions onto another. When or where we derive inspiration is different for each of us. One key to positive inspiration is setting examples for others so they act with honor and kindness. The diversity found in media can be the source of an inspiration, providing unique ways to experience the world in ways not previously considered. For example, movies like Hidden Figures inspire us with a new understanding of unimaginable struggles of those who overcame intolerance. Music, such as that of Nobel laureate Bob Dylan, makes us aware that an inspiration can have an impact that is personal and long-lasting. Think about from where you draw inspiration: a piece of literature or music, a scene in a movie or play, or a moment of simple insight. For some, inspiring words are sustained because they are coined in a motto, making the concept easier to recall or follow. So, who inspires you today? Was it a teacher or coach, religious or political leader, or friend or family member? On any given day, we inculcate the ideas that someone inspired in us. My mother, the late Thelma Rosenbaum, represents an excellent example. She taught high school English for 23 years. In conversations with her students from long ago, I have learned how she inspired hundreds by awakening in them the enjoyment of literature and writing. Even today, I meet former students who recall how she inspired them to think imaginatively, to write gracefully and to establish high standards in all they do. Having been inspired by someone else, it is also important to determine how we can inspire others. For example, our family members learn to treat each other with respect and compassion, as well as help to make appropriate choices and set reasonable goals. Over the past few decades, it has become sadly obvious that there are many groups, like ISIS and Hamas, that incite their followers to commit abhorrent acts against presumed enemies. Incitement does not equate to inspiration. In such situations, influence happens by fomenting fear, manipulating people and forcing them to act against their own interests. In contrast, there are many examples of people who act in remarkable ways, inspired by a desire to save the world. There are organizations like Doctors Without Borders that provide aid after natural disasters or in war zones, to those left homeless, injured or starving. Countries like the U.S. and Israel often are the first to respond to such calamities. Israel, in particular, has repeatedly offered help to the wounded from conflicts, even in hostile areas on its borders. Demonstrating compassion can inspire others to choose to save lives rather than take them. This has been a shared hope since the United States’ and Israel’s foundings. History has produced leaders like the Rev. Martin Luther King Jr. who remain inspirational decades after their untimely deaths. Even today, their messages of peace stir others to march and speak out against prejudice and violence. We can make a concerted effort to discover what inspires us. Once aware, we can undertake new actions, leading us to be an inspiration to others. 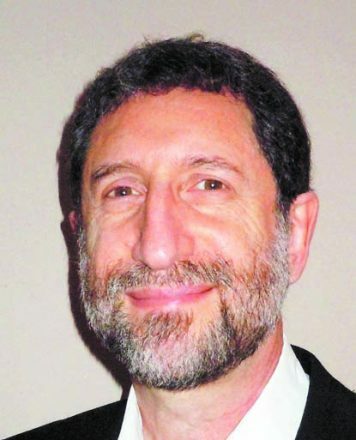 Dr. Daniel Rosenbaum is a clinical social worker at Counseling Associates Inc. in West Bloomfield.